Miniature fans rejoice! There’s now an even easier way to put together your holiday gingerbread house this year. 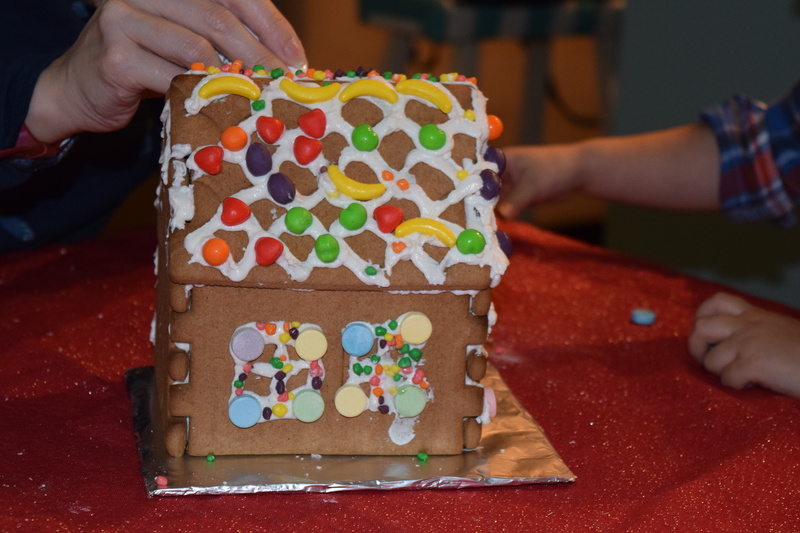 Bee International just introduced a patented Link & Lock™ design featuring interlocking panels for their gingerbread houses. 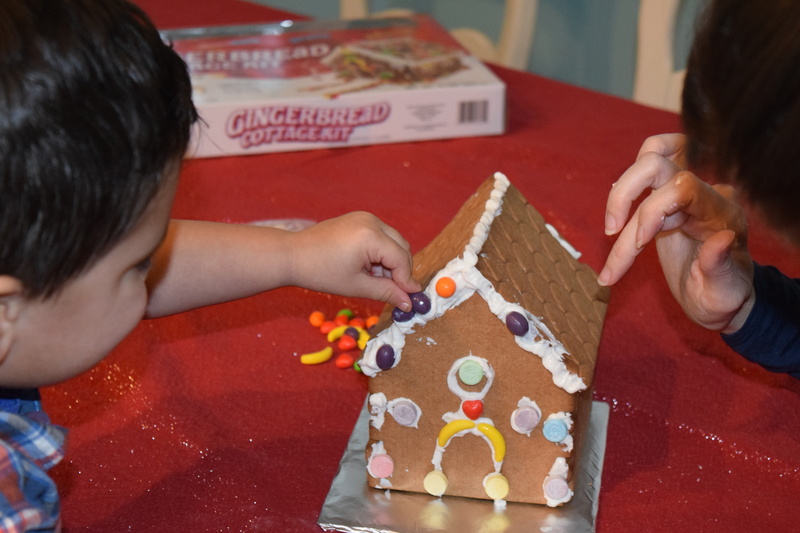 It’s now possible to put together your gingerbread house frame in just 5 minutes! The interlocking pieces snuggly fit together and require minimal icing. 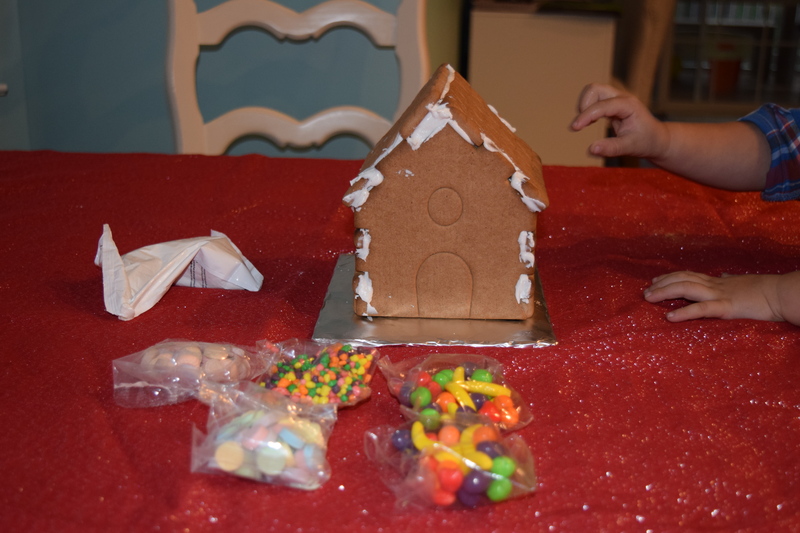 Each gingerbread house kit includes interlocking panels, assorted candy, and pre-mixed icing. Want to win your own kit? Participate in our giveaway on @dailymini Instagram! Find your kit at national and regional grocery, drug, specialty, mass, discount, and even home improvement stores. Or easily purchase online from Bee Inc.
San Diego-based Bee International has been in the novelty candy business since 1970. The company designs, develops, imports, and distributes novelty candy and gift products from all over the world. For more information on the new interlocking gingerbread house kits, visit beeinc.com/christmas and follow along on Facebook. 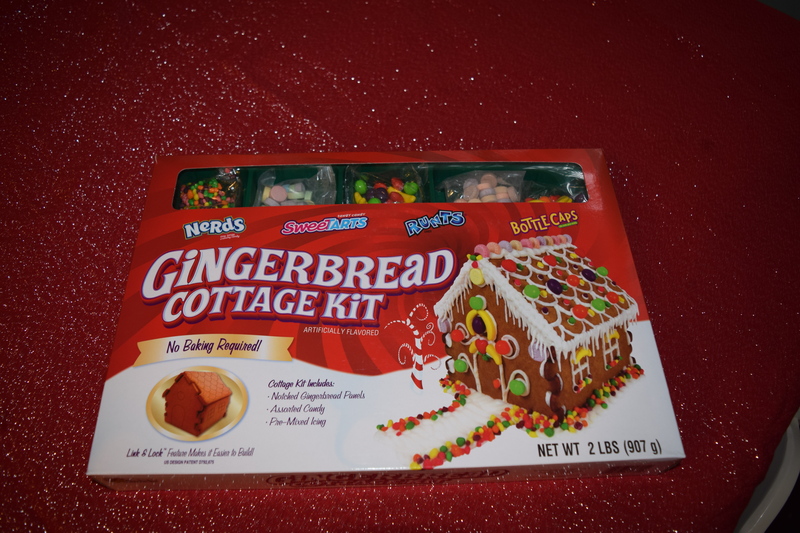 Enter to win your own gingerbread house kit here.